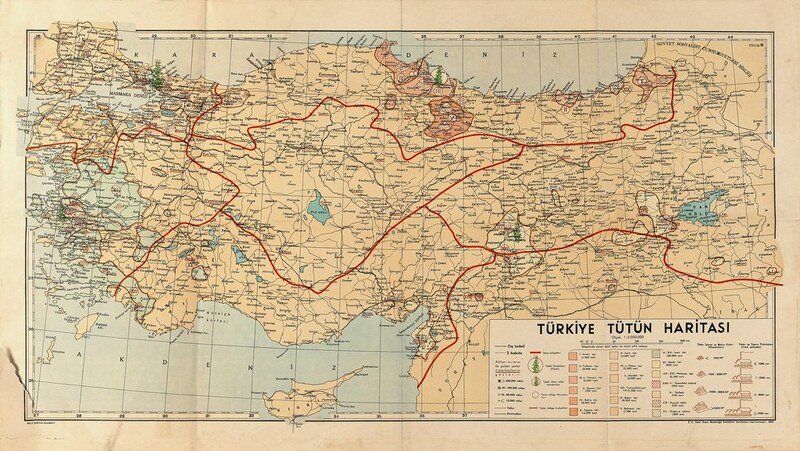 Turkey Tobacco Map, courtesy of Kerim Bayer. 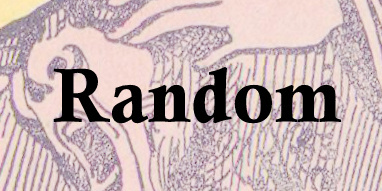 For a full sized version click here. Today's first map shows tobacco cultivation across Turkey - not only where it is grown but also where it is processed and what kinds are grown in each region as well. 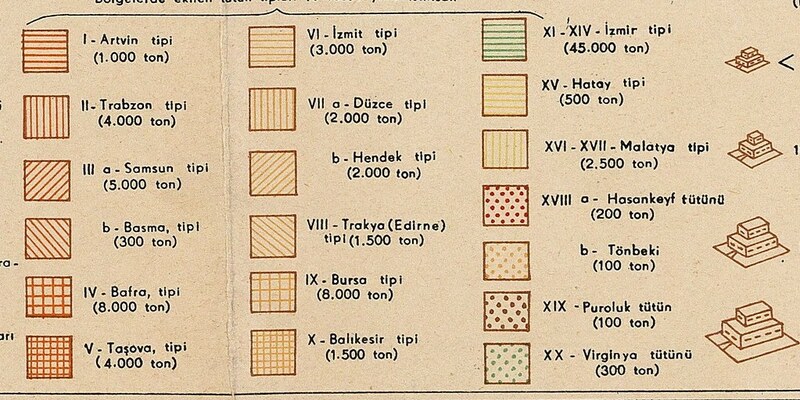 It was prepared by the General Directorate of Monopolies in 1950. 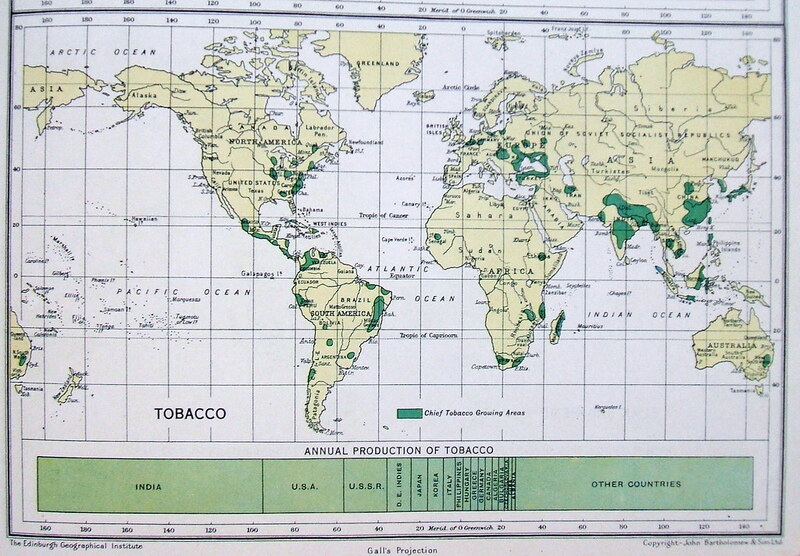 The map below shows tobacco growing regions from around the world in the 1930s, as well as the source of Britain's tobacco imports (mostly India).